Today we renew ourselves with a new image. and we break the mold of a traditional customs agency. 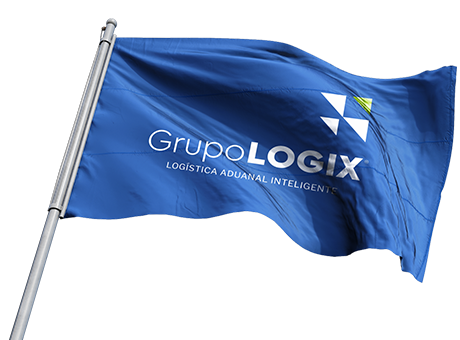 We are Grupo LOGIX, a company focused on intelligent customs logistics. Our foreign trade operations are carried through customs in Tijuana, Mexicali, Ensenada and Manzanillo, ensuring a simple, agile and reliable process. We are naturally sagacious; and intelligently make use of the tools at our disposal to understand and solve problems, and our pioneering personality drives us to seek solutions outside of the established schemes. 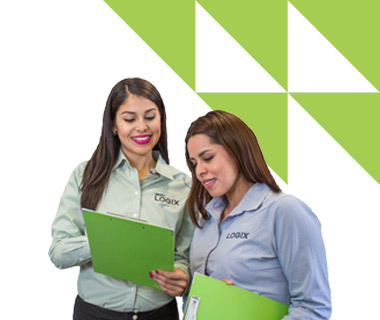 At Grupo Logix services are comprehensive. 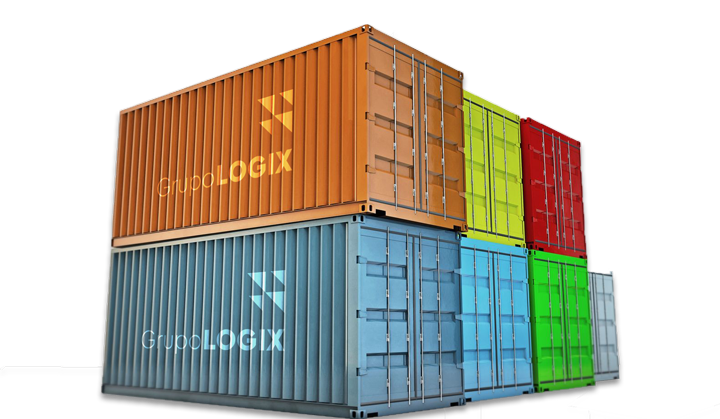 This means that they not only include those of a traditional customs agency but also maritime or land freight logistics, transportation and storage services in Mexico and San Diego, CA, as well as professional consultancy in the same field. 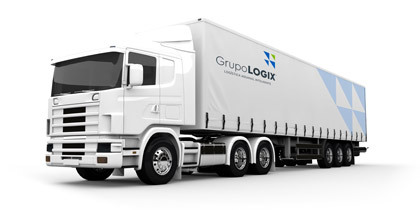 Grupo LOGIX wants to be with you every step of the way. and we will solve it for you.